Due to the high technical content and complex composition of LED street lamps, some high-power lamp holders will weigh far more than ordinary high-pressure sodium lamps, so the requirements for the corresponding supporting materials are higher. 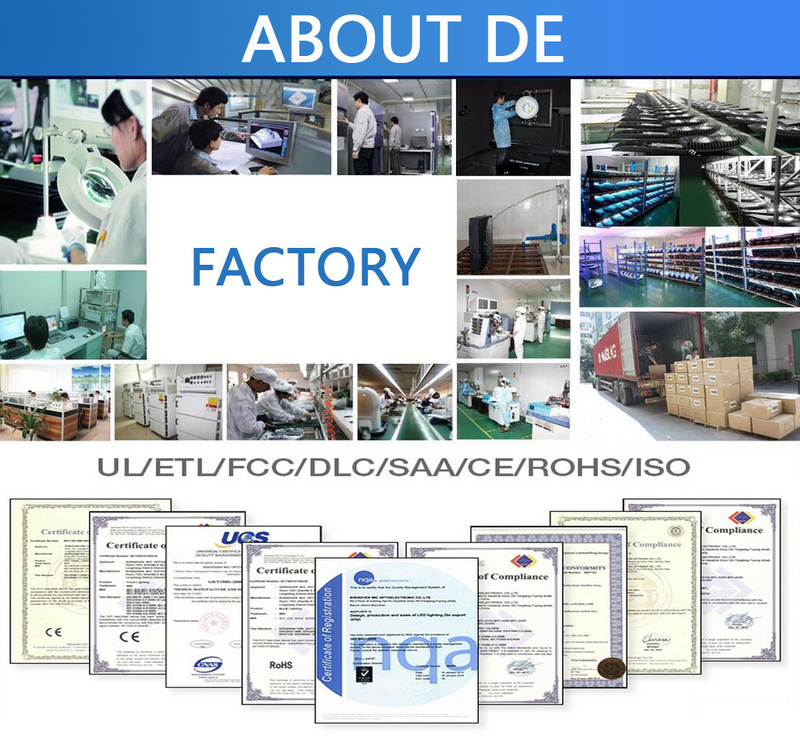 However, some LED Street Lamp manufacturers have reduced the weight of the LED lamp head as much as possible, from about 30 kilograms of the original single lamp head to more than 10 kilograms, and the weight reduction has further declined. 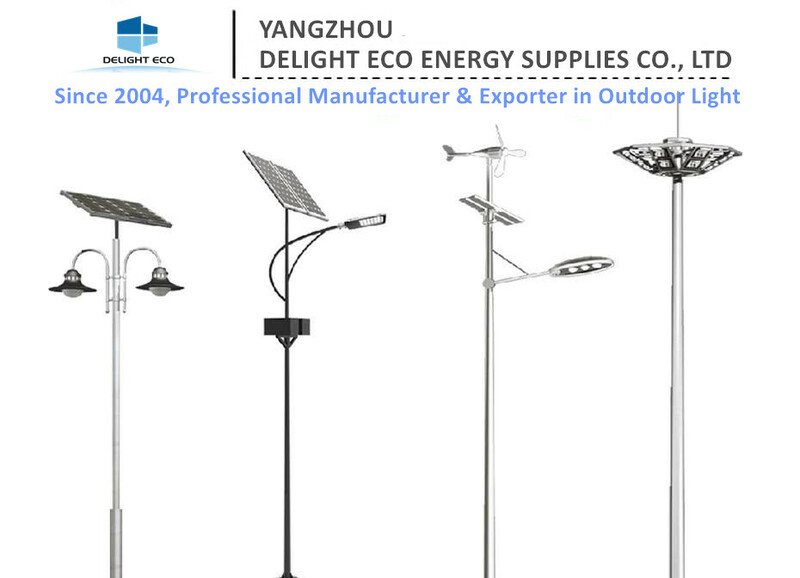 Looking for ideal Solar Commercial Parking Lot Lighting Fixtures Manufacturer & supplier ? We have a wide selection at great prices to help you get creative. 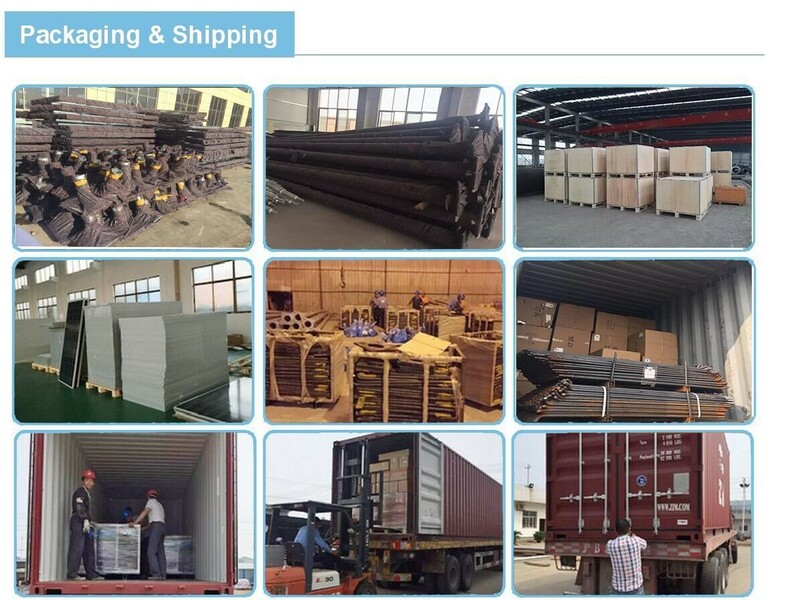 All the Solar Led Roadway Lighting are quality guaranteed. 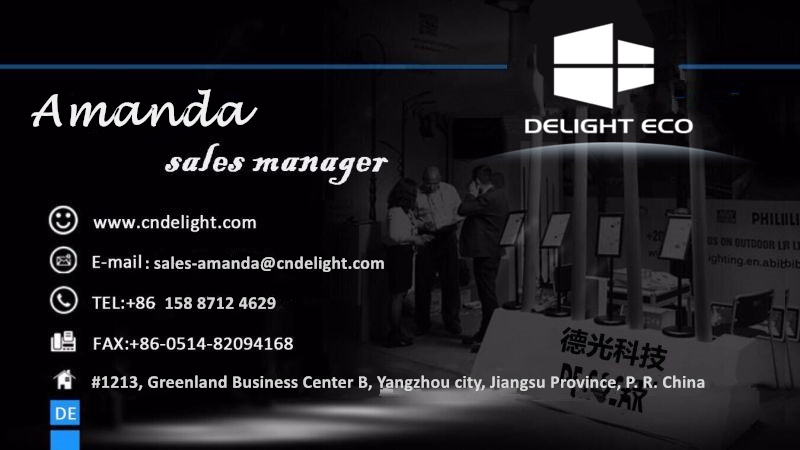 We are China Origin Factory of Solar Led Roadway Lighting India. If you have any question, please feel free to contact us.